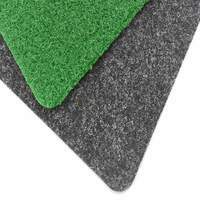 Convenient garden cricket net for home cricket. 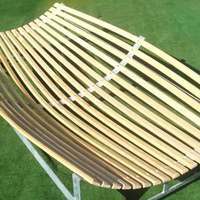 Choice of lengths, with a height and width of 9ft (2.74m). 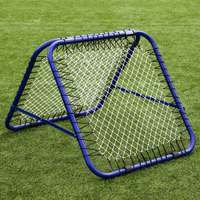 Complete package, including net, steel poles, guy ropes and tie cords. 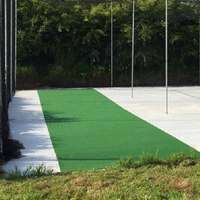 Single bay for home-based batting practice. 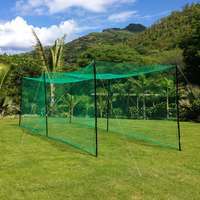 Whilst it has been designed for the garden, the quick and easy assembly of this set is very popular with coaches requiring a temporary netting solution for midweek sessions. 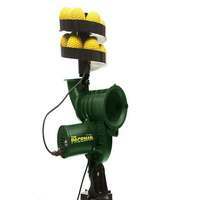 To achieve your dreams of cricketing greatness, practice has to be taken seriously. Putting in the extra hours can be the difference between victory and defeat on match day. 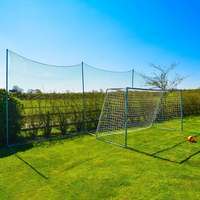 With the garden cricket net you can easily transform your garden into a training pitch, and perfect your technique in the comfort of your own home. 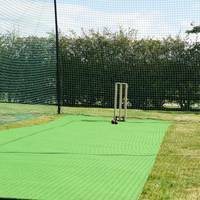 All ages and abilities can benefit from adding the garden cricket net to their training regime. 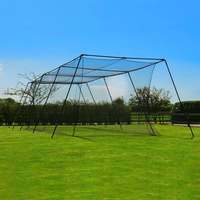 Simple to assemble and easy to use, the garden net will have you developing an enviable swing in no time. 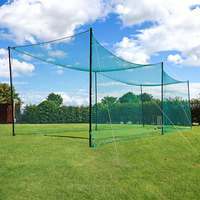 Developed from durable materials, your netting won't come up short when faced with cover drives and pull shots. 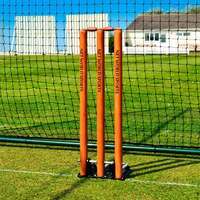 Held up by exceptionally strong steel poles, you can emulate your cricket heroes safe in the knowledge that your garden cricket net can withstand any stray shots. 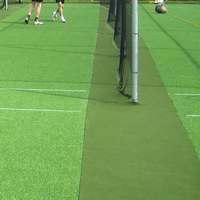 Assembly of the net is as fast and smooth as a Stuart Broad delivery, making it incredibly popular with coaches. 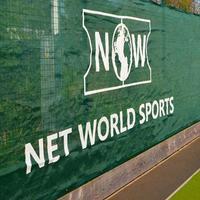 The net can be used for middle practice as well as providing the perfect pre-match warm up net. 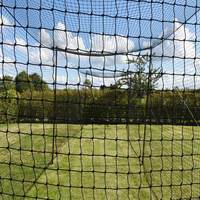 When you're training to be the best you need equipment which mirrors your ambitions - the garden cricket net fits the bill. 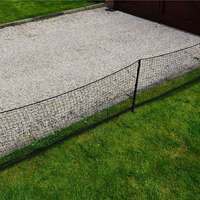 Lengths available: 20ft, 38ft, 58ft & 76ft. All cages are 9ft high x 9ft wide. 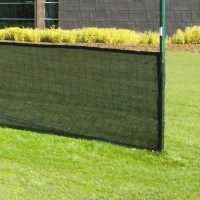 Supplied with a UV stabilised 2mm polypropylene net. Sturdy and durable 40mm powder coated steel poles with 8in long plated steel ground spike. 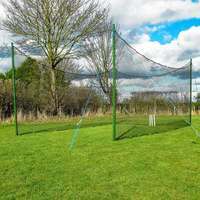 Consisting of net, poles, guy ropes & tie cords, this package has everything you need to set you on your way to cricketing glory. 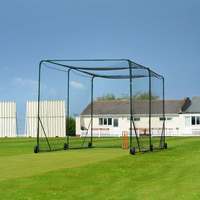 This the ideal garden cricket net for all ages and abilities who want to improve their game.